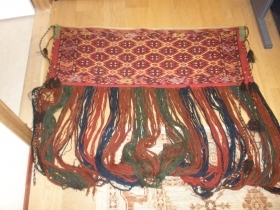 United Colors Of Jaf Kurd. 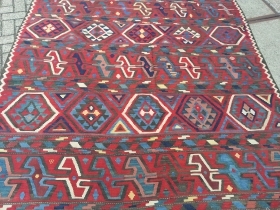 Music for the eyes.. in top condition. 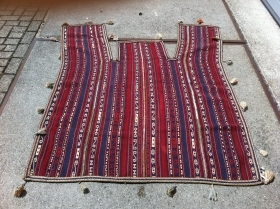 Antique Baluch Bag front Full pile and silky shiny wool. 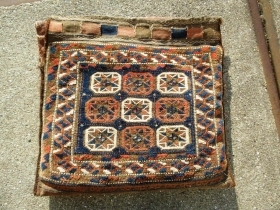 Antique Baluch filed Bag or Pillow. 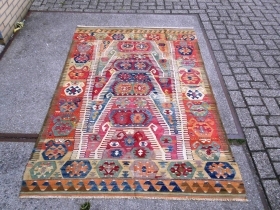 Very Colorful Heriz area Antique rug with incredible drawn.Good vegetable colors and size 400 x 285 cm . 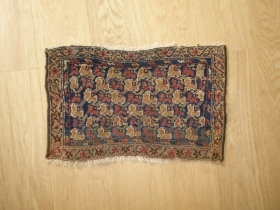 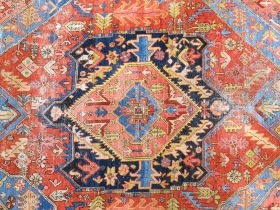 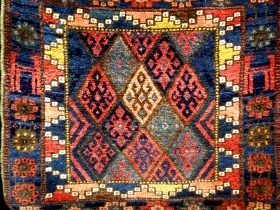 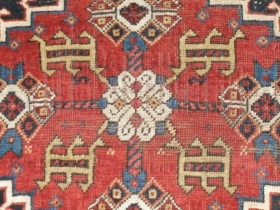 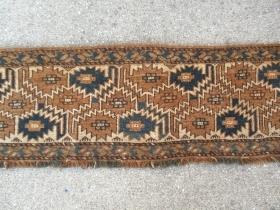 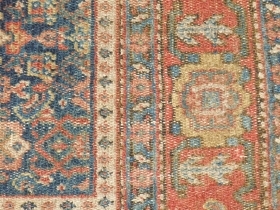 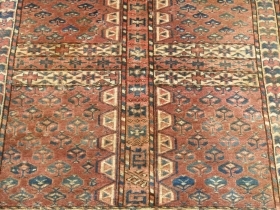 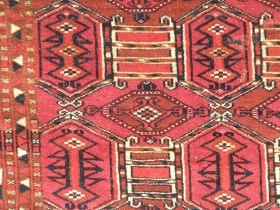 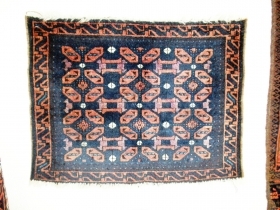 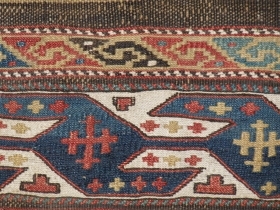 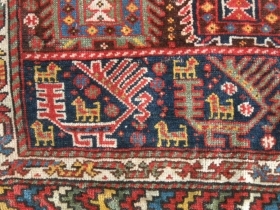 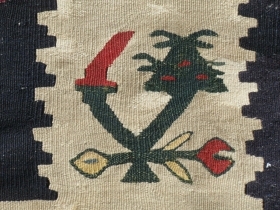 Kurdish Long rug Mid 19th cent. 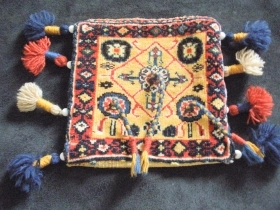 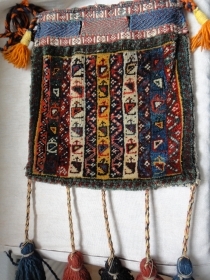 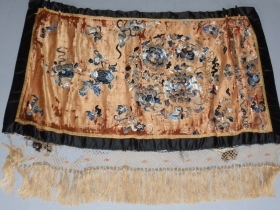 Very Rare Uzbek Saltbag end of 19 th century. 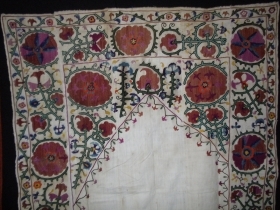 Grandiose end of 18th century or begin 19th century Anatolian prayer. 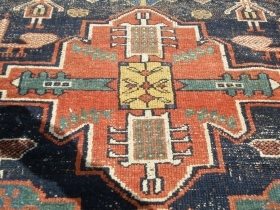 Great colors and exxelent colector item. 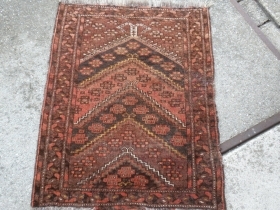 Antique Nice Shasevan piled bagface. 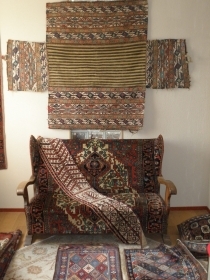 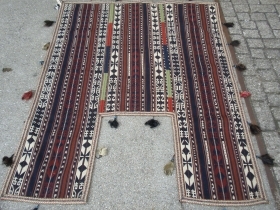 Original kilim back. 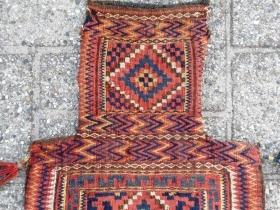 Good colors and wool. 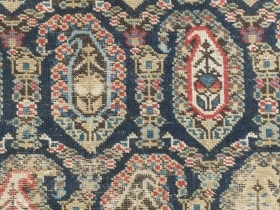 ersari prayer 1900- 1920 size 96 x 71 cm must be cleaned. 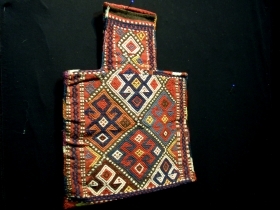 Old Luri little bag. 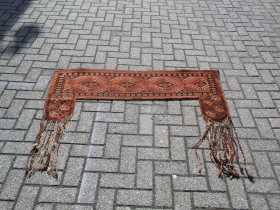 Rare Exxelent collors natural Dyed. 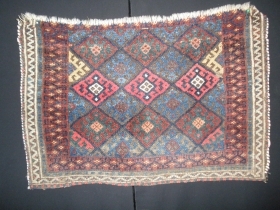 Kelim Nort East Turkey 1900-1920 Caravan of live ? 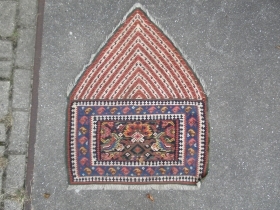 old repairs. 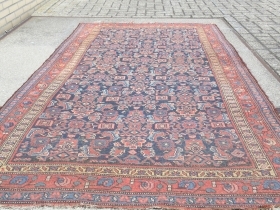 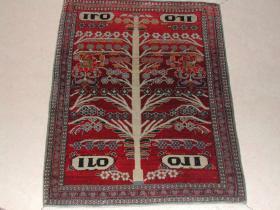 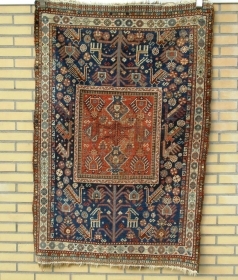 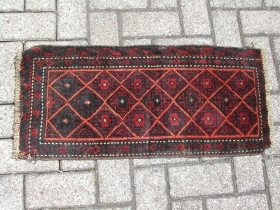 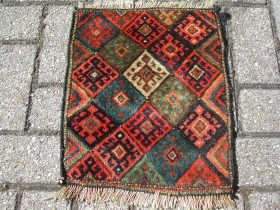 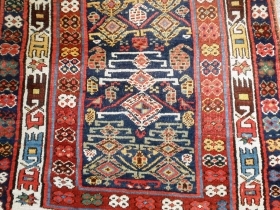 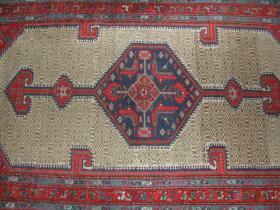 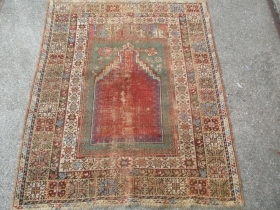 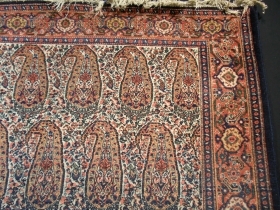 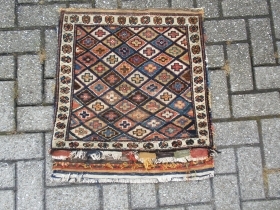 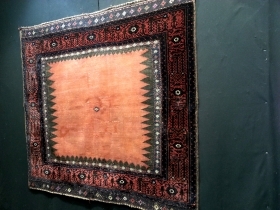 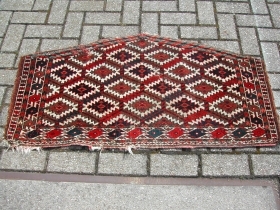 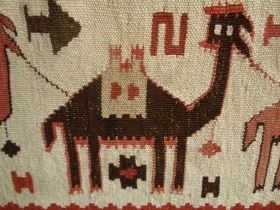 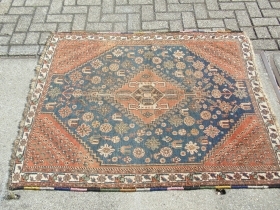 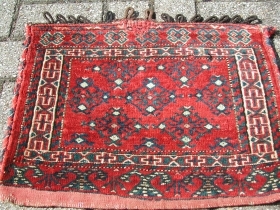 Antique Qashqai, size 119 x 143 cm little moth damadge low condition but good decoration.